Ancient Chinese and Egyptian cultures practiced the art of holistic foot massage long before it was ever termed “reflexology”. This practice of massage is said to be therapeutic for your whole body simply through your feet and hands. There are several reflex points on your feet that correspond to different areas of the body, and massaging them can lead to relief of pain and tension. The main idea is that there are specific energy points within your feet that when massaged, can be revitalized to help decrease pain, discomfort, tension, and illness. This massage technique is said to help re-balance and realign your body. 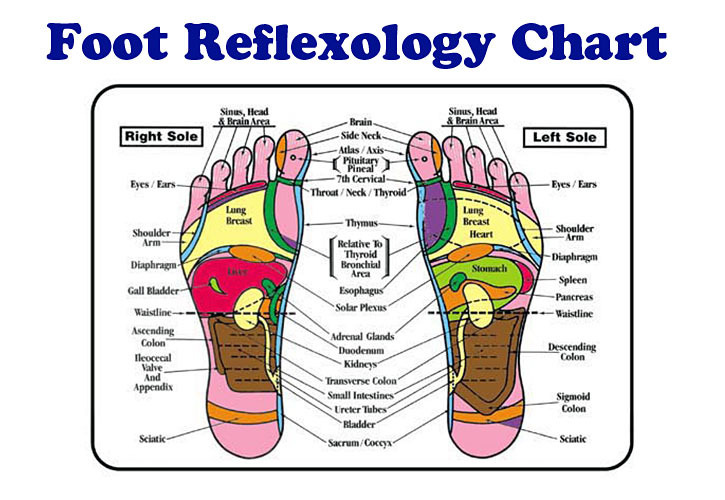 Reflexology can be utilized to relieve many different ailments from physical to mental. It is a way to bring your body a sense of calming stress relief. You simply lie down for an hour and allow your reflexologist to work on soothing and distressing your body. If you cant find time to visit a reflexologist, a simple barefoot walk may help recenter your body and bring a calming sense of stress relief. The beach is a great place to walk barefoot, the sand works all of the points on your feet equally, providing a sense of relaxation and re-energizing. Plus… who does not like a nice walk on the beach! Check out the picture below to get an idea of some of the body parts that correspond to different reflex points in your feet! Want to give it a try? 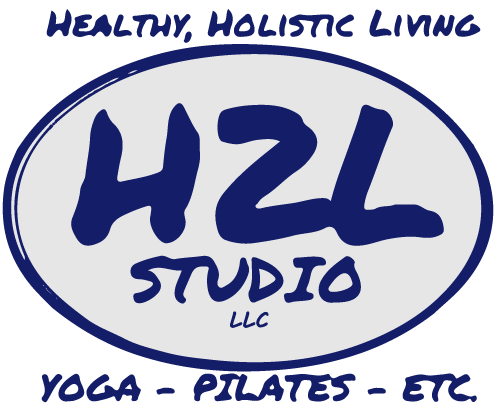 Schedule your appointment with Karin or Trish today!